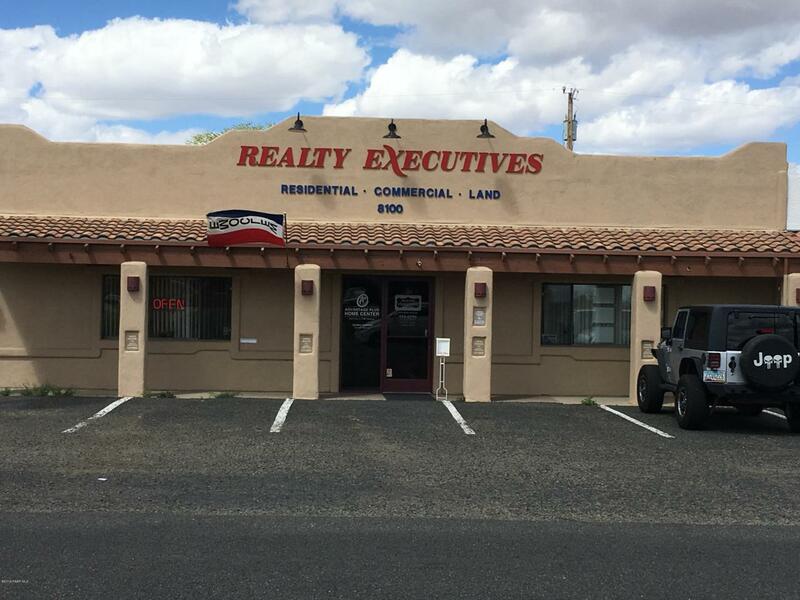 Great investment property with existing seasoned lease in the heart of Prescott Valley. Lease is a modified NNN with owner paying some exterior expenses and property taxes. Please call listing agent and Owner before showing this property. Lease information available upon request. Interior has 7 offices with a reception area and work and copier room along with 2 bathrooms. Parking and entrances in front and rear of the property. Ownership is on a Contract for Sale so new owner will need to obtain their own financing. Listing provided courtesy of Donald R Bonnell of Realty Executives Northern Arizona.